It's been a while since I've been back at Sofitel Manila. The first quarter of 2017 seems mighty busy for this 5 star hotel as they make your holiday celebrations even BIGGER. Their signature restaurant SPIRAL is rated best in the Philippines and they're definitely held the BEST Buffet Restaurant title for years now. They're full of ideas and they can definitely make it into reality. This quarter, they've come up with the best themes for the holidays and they say, it's time to celebrate it with your friends and family. Bringing in the flavors of one of my dream destinations in Japan, Sofitel starts this year with OBANZAI the flavors of Kyoto. Kyoto has some really good food that's still waiting to be discovered. They will be doing it through a food festival designed by their house Japanese Chef Hiromi Yonekwa who hails from the region. His menu consists of old favorites which has been passed down from generations, some of which were cooked and served by his Mom, in his own home. I was at awe! The Japanese spread, simple but classy. 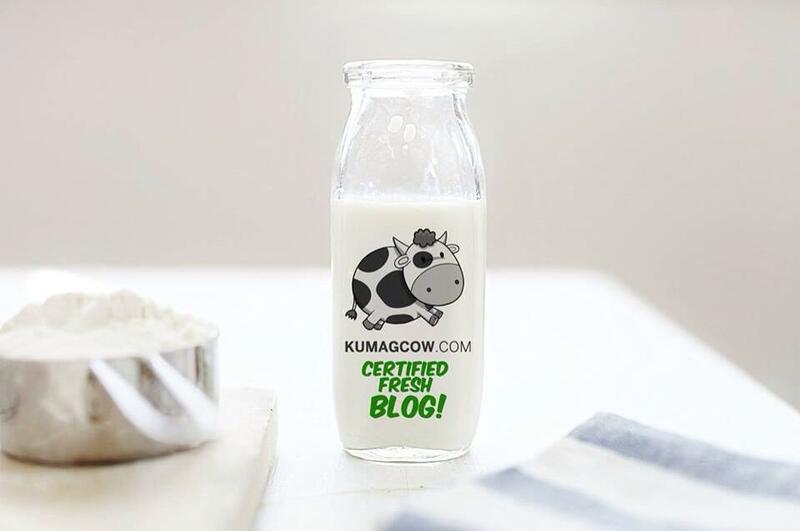 Clean as those made by Japanese Iron Chefs on TV! 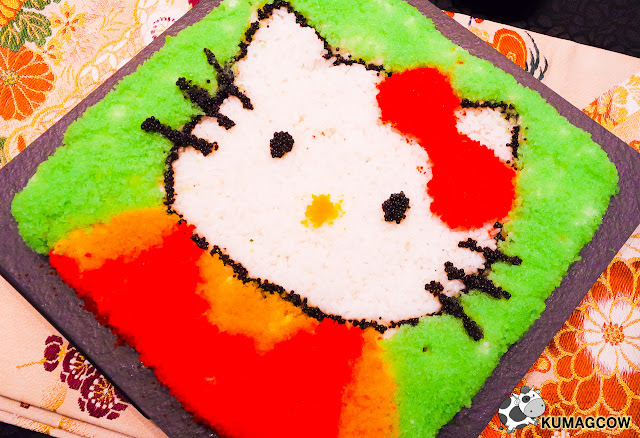 They even made Sushi Rice made to look like oh so cute Hello Kitty! Every Sashimi lovers dream is this spread of white fish, Toro (Tuna) and Salmon. Now where's that plate of soy sauce? 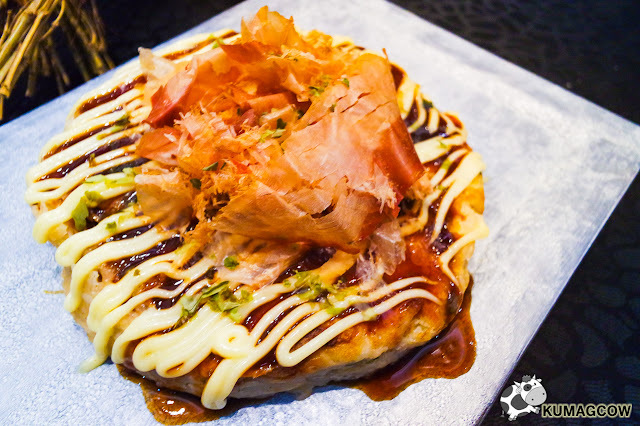 Oh yes they have several plates of these Okonomiyaki, Japanese pancakes is just lovely! 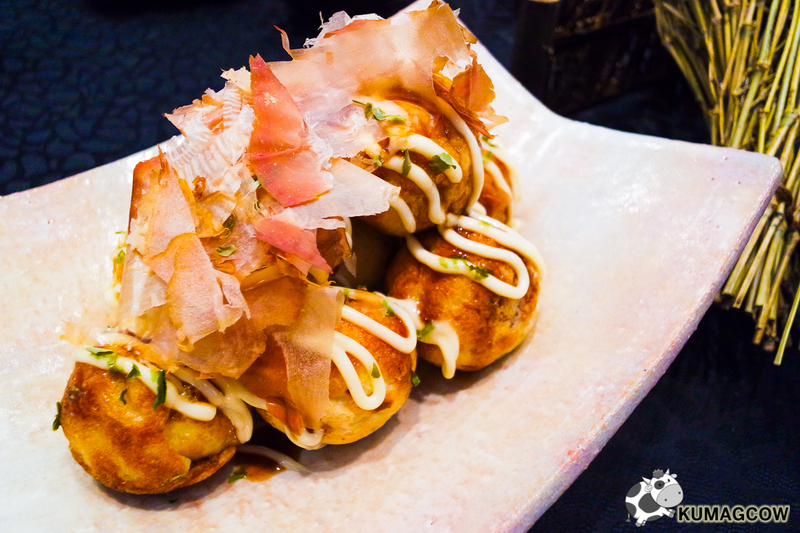 My personal favorite is the Takoyaki which is a lay man's term for Octopus laden balls. 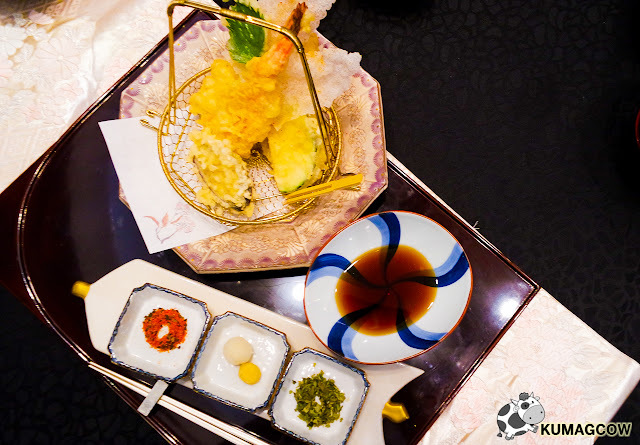 Different types of Tempura is also available. This one actually goes very fast! 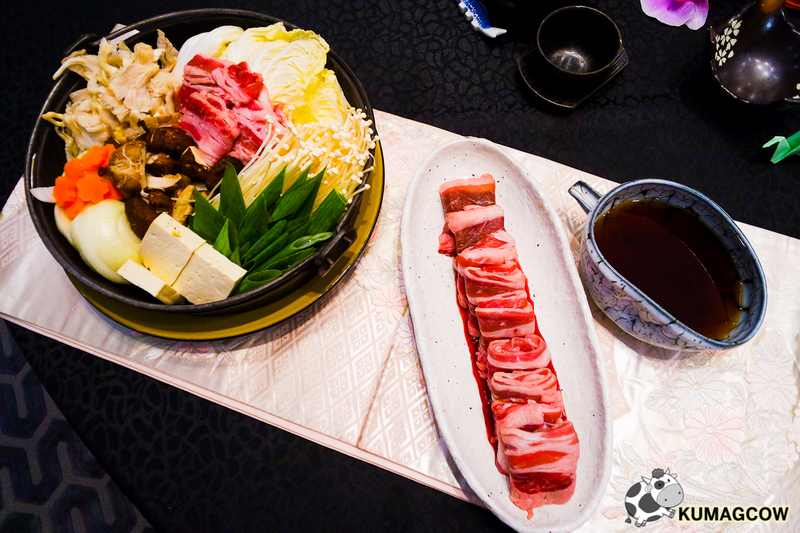 Your family dinner won't be complete without lovely, hot, hearty Sukiyaki. Swish in a couple of slices of Beef and it's a perfect day! 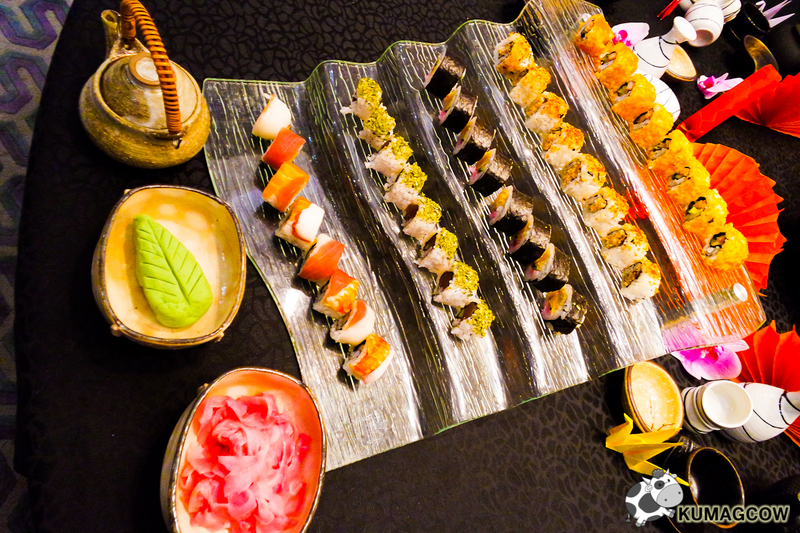 For those who love Sushi, they' have it in different shapes sizes and flavors. Don't be afraid to dig in! You can now reserve for the Japanese Sake Dinner slated January 17, 2017 7PM at Sofitel's La Veranda. The rate set at Php3,500 nett per person. You can also participate with a special Japanese Cooking Class by Chef Hiromi Yonekawa which will happen on January 18, 2017. 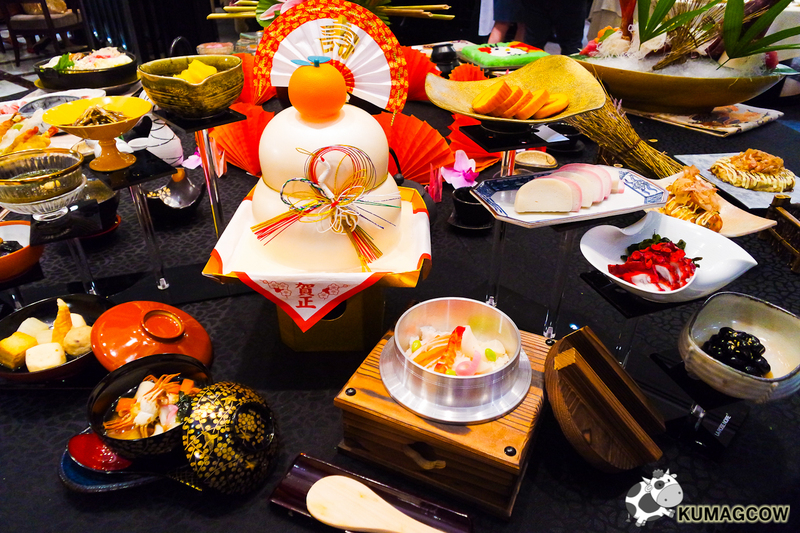 You will test your skills over at the Hot Japanese Atelier (station in front of the Cheese Room) at 4pm onwards. It will cost Php 1,500 nett per person. 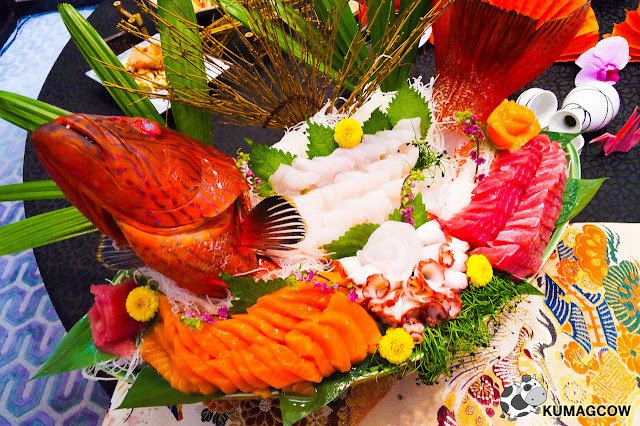 If it's something special, you may reserve the Chef’s Table with Chef Hiromi Yonekawa. This will include a 6-course dinner prepared every a la minute in the Davao and Boracay Kitchens on January 19, 2017 at 7pm. The rate set at Php 4,500 nett. I strongly suggest you do the Spiral Sunday Brunch though because they'll include sake and canapé pairing in this class which will be held on January 22, 2017 at 12PM to 3PM. The brunch is Php 4,215 nett per person.